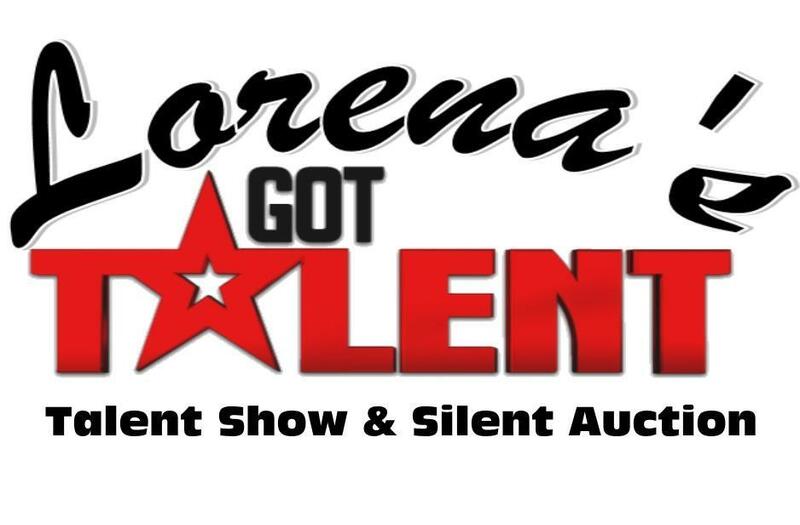 The Lorena's Got Talent Show & Silent Auction will be held in the Lorena Performing Arts Center. Tickets are $7 for adults and $3 for students. Cash, checks, and credit cards will be accepted. All proceeds will go to new instruments and supplies for our band! 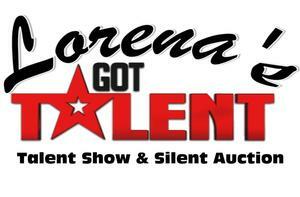 Come support the Lorena Leopard Music Boosters! There will be lots of talent to see and enjoy.